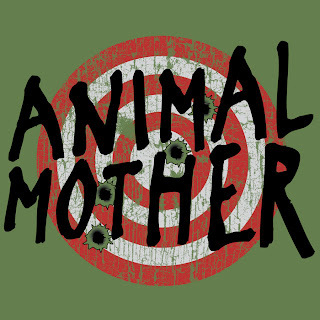 Full Metal jacket inspired T-shirt. Full Metal Jacket inspired design. 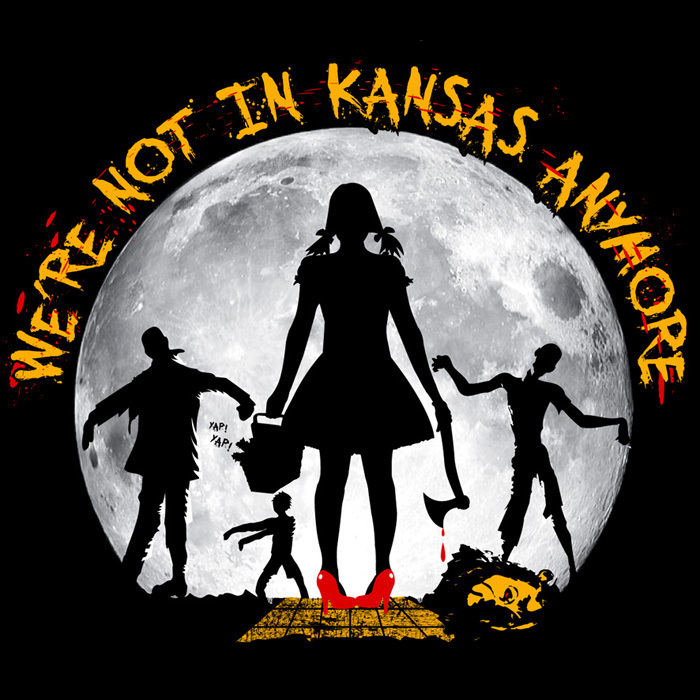 Brand New Wizard of Oz and Zombie inspired movie t-shirt! What would happen if Dorothy turned up in Oz to find it infested with Zombies? Well, make sure she carries an axe.